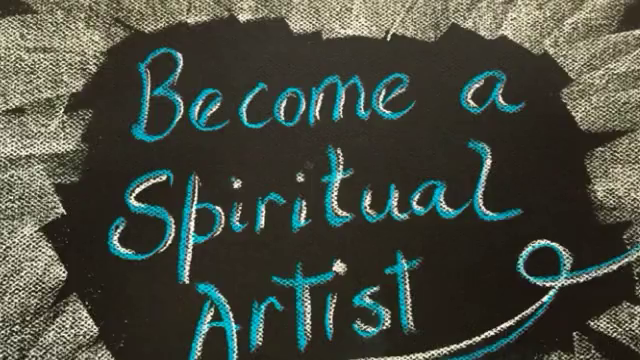 The Spiritual Artist Program is the complete online program which includes both the Awakening Program and Animal Wisdom Program - 15 lessons in all including my personal support after completing each painting. Also a free gift package of my signature red beret, artist apron, box of pastels and a copy of my ebook - Power of Revealing Hidden Talents - my personal creative journey. My unique techniques are a combined development of my lifetime of teaching personal growth as a grandmother of kinesiology, the wisdom of the Virtues Project, brain activation and brain physiology together with the creative process of art. P.S. Once you awaken your creativity, enthusiasm and passion, you will not want to stop and this could lead you to all kinds of pursuits and adventures. ENJOY! Your card will be charged US$209.77.